History? Cultural insights? Cuisine? 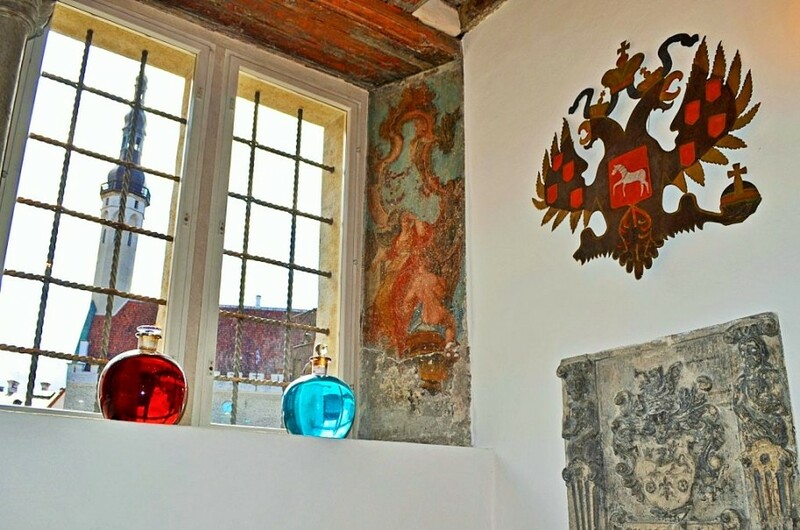 Medieval interiors? 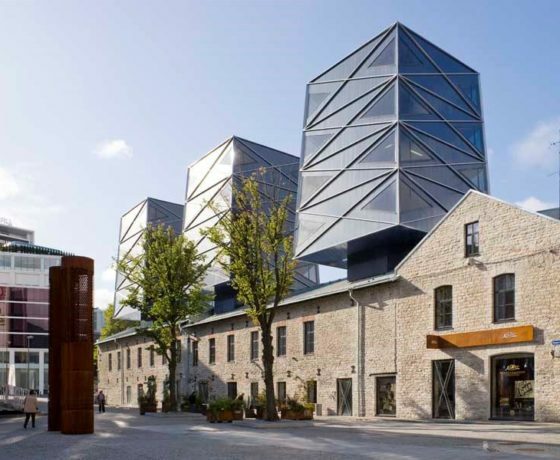 Residential areas? 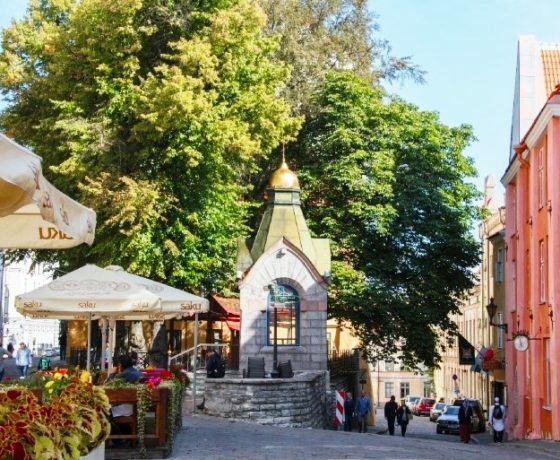 This Tallinn day tour ticks all the boxes on the checklist. 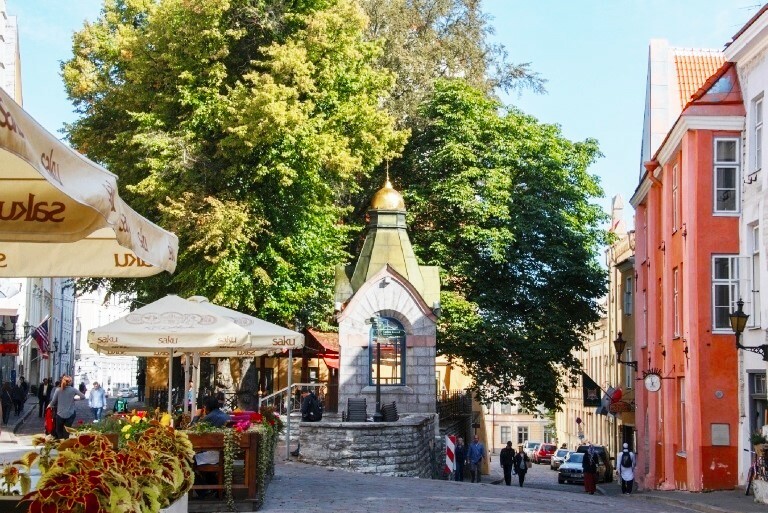 We take you on a journey that truly captures the essence of this historic city on the shore of the Baltic Sea and provide you with a profound experience that focuses on how people live and have lived in Estonia. Duration: 5.5-6.5 hours, depending on the arrival & departure times of the cruise ship/ferry. The tour length will be agreed with you at the time of booking. All stated prices are per private group, not per person. Activity level: medium to strenuous. 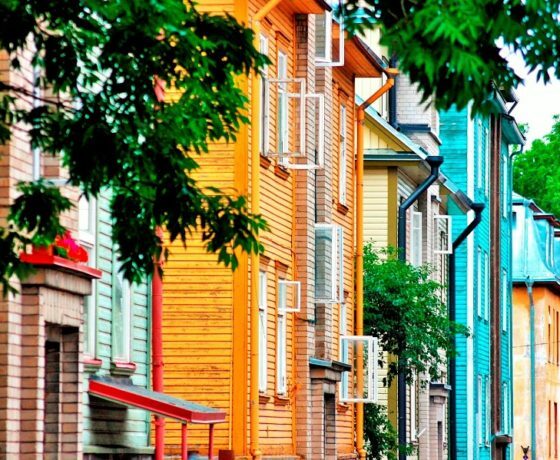 The total walking distance is 3.2 km/2 miles. 9:45 meet and greet at the cruise terminal exit gate, which is located approx. 300 meters/0.2 miles from the ship. 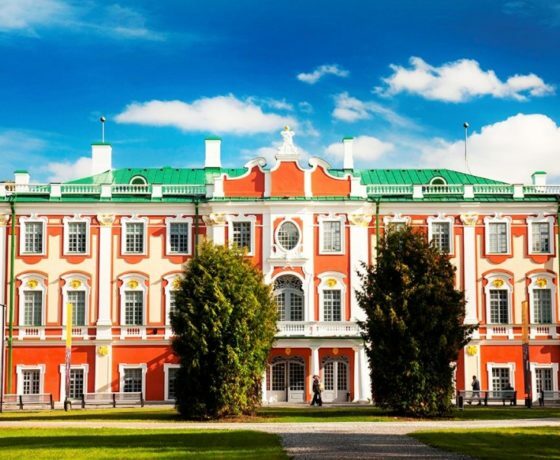 First, we head to the picturesque Kadriorg Park to take a look at the lovely palace from 18th century built as a summer residence for Catharine the 1st, and some other remarkable buildings. 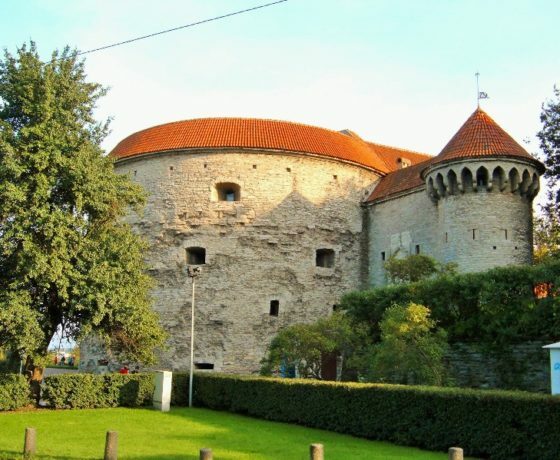 Then, the private Tallinn day tour continues with a visit to the Song Festival Grounds, a place of importance to Estonian culture, both as the centre of the 1980s independence movement and as the venue of the Song Celebration. 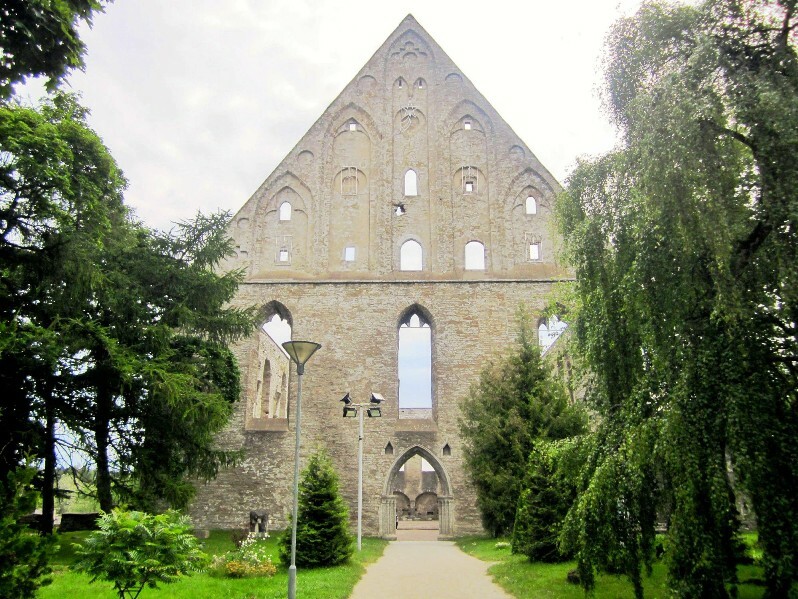 We drive through the the area of Pirita-Merivälja, to show you private homes and garden designs and shed light on topics such as the current state of the real estate market, and the property reform and privatization in Estonia shortly after the country had regained independence. A seaside drive takes us back to the city center. 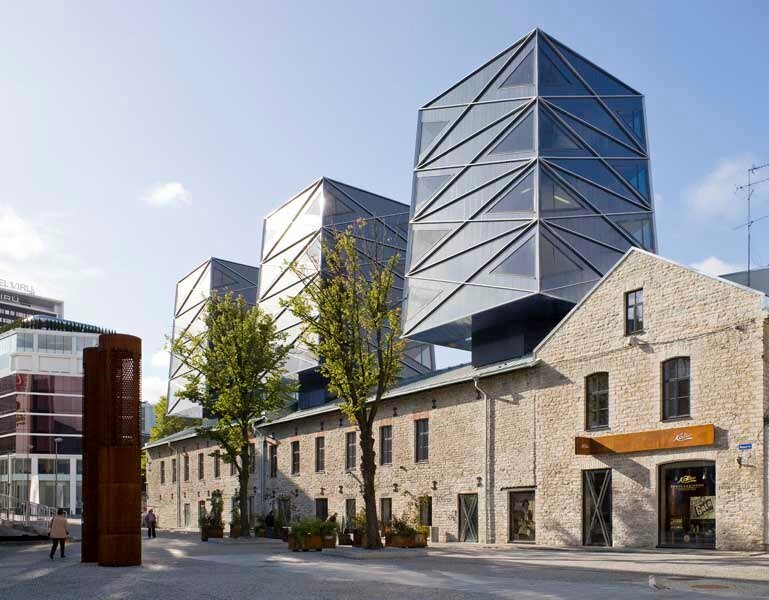 Here, we stroll through a former industrial landscape Rotermanni, where contemporary high-quality architecture is skillfully mixed with industrial buildings from the 19th century. 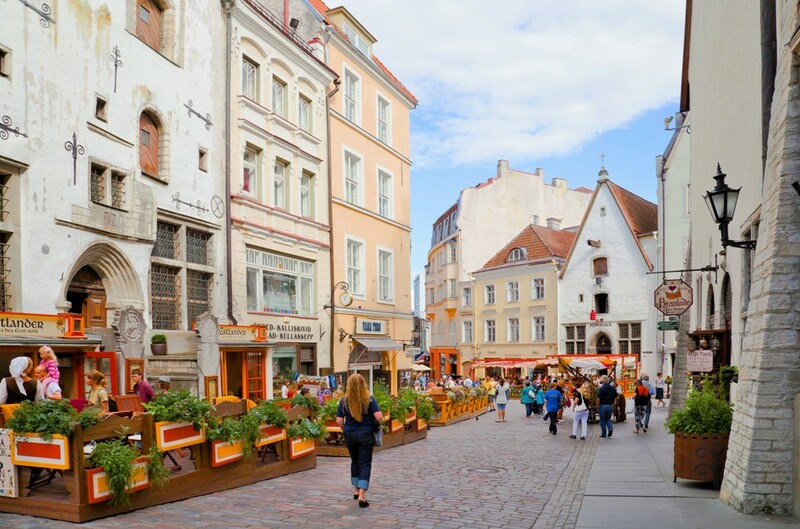 Kalamaja, the bohemian heart of the city, is the last stop of this Tallinn day tour located away from the walled city centre. 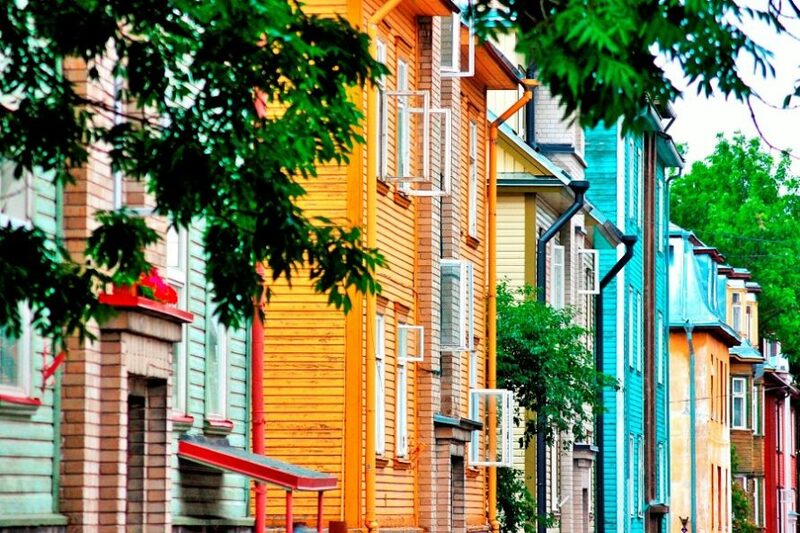 Kalamaja is known for it’s colourful wooden houses and community living with shared backyards. 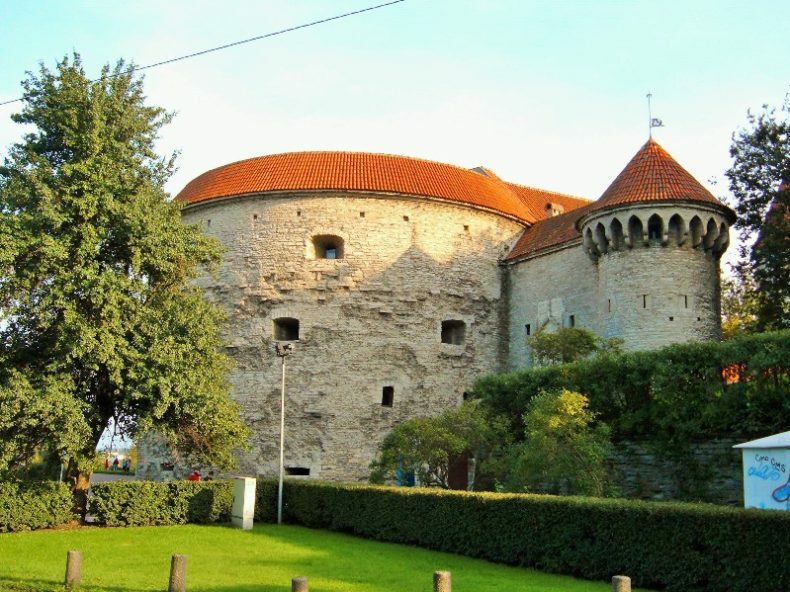 The bus service ends upon arrival to Viru Gate, one of the main entrances to Tallinn Old Town. 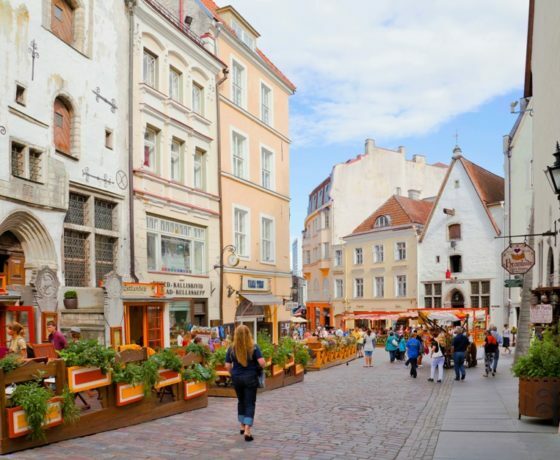 12:15- 13:00 learn some of the history behind Estonia’s capital city as we stroll through the charming streets. 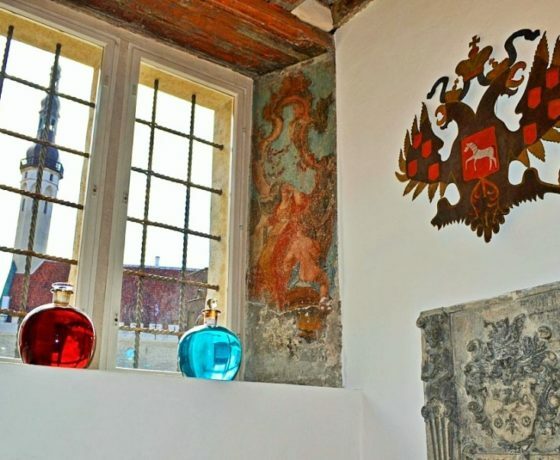 Highlights on the walking route include stories about and introductions to Town Hall, Town Hall Pharmacy, St. Catherine’s Passage, Great Guild Hall, the church of the Holy Spirit, and the city wall. 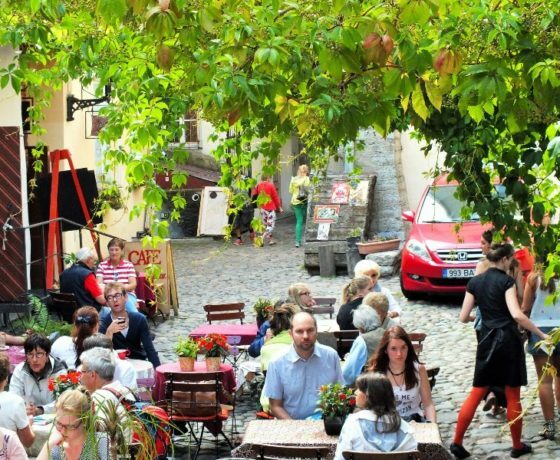 13:00-14:15 we stop for lunch at one of the handpicked restaurants highly rated both for their delicious dishes and for the historical background of the buildings. You will be provided with 3 restaurant choices at the time of booking, together with links to the websites/menus. 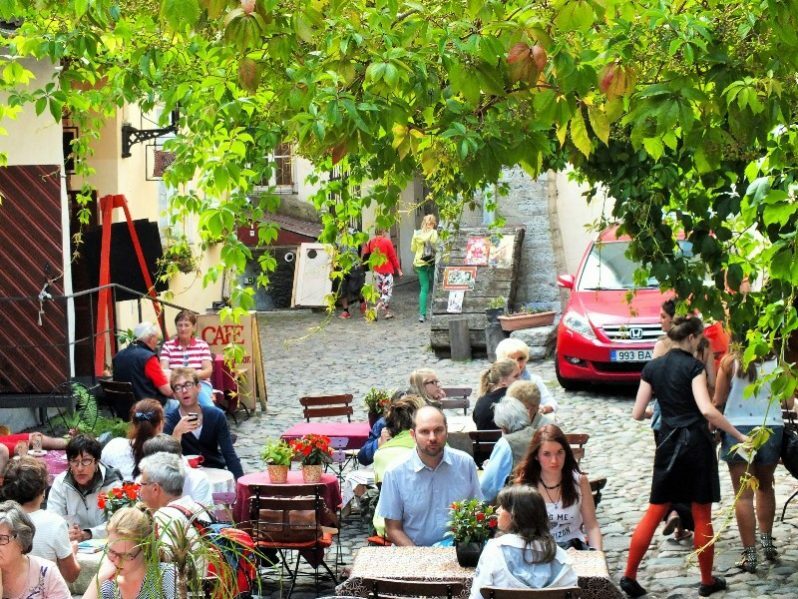 A great local lunch makes the day absolutely perfect. 14:15-14:45 free time* for browsing on your own. 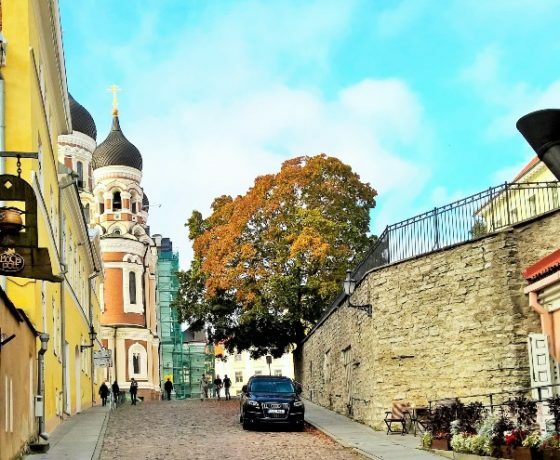 14:45-15:35 your private day tour in Tallinn continues with a pickup and drive (5-6 minutes) to Toompea Hill, the Upper Old Town. 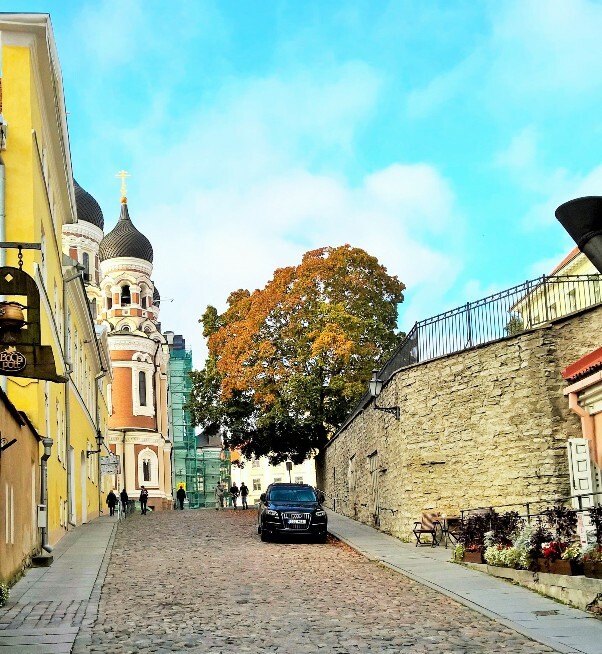 We visit the interior of St. Mary´s Cathedral filled with elaborate coats of arms, and take in the view over the city from Kohtuotsa viewpoint. 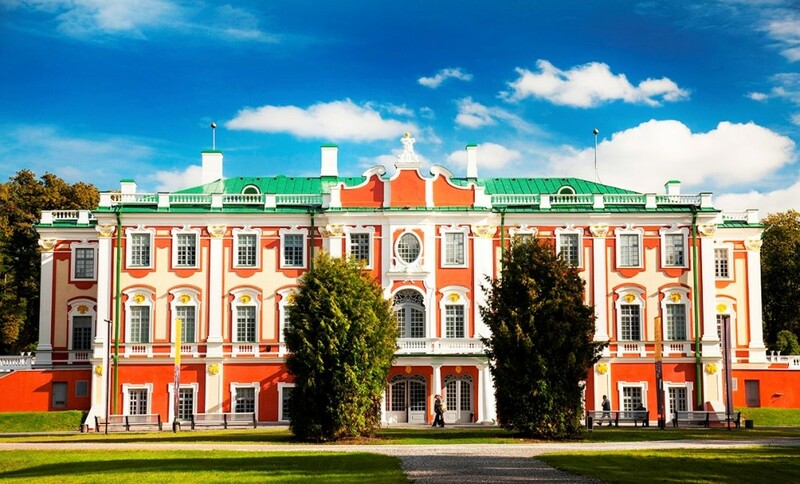 The other points of interest here include Toompea Castle, St. Alexander Nevsky Cathedral and Danish King’s Garden. * The availability and length of free time varies. Please give us the arrival and departure times of the ship, as this will allow us to adjust the tour schedule. Lunch is not included in the tour price. We provide you with 3 restaurant choices at the time of your inquiry/booking (two choices, if you are group 8-10 persons). 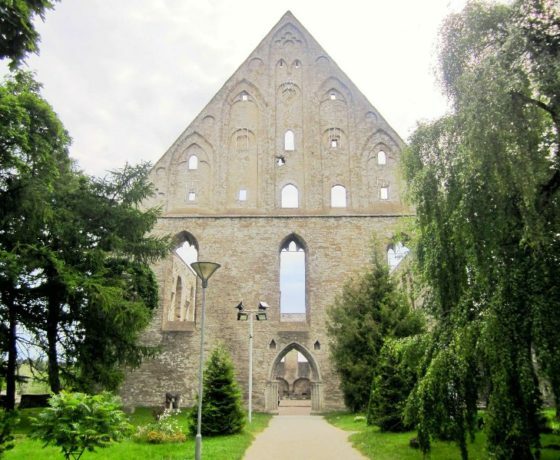 Prices of soups range from €5-8; main courses from €9-20 and beer/wine from €4-7.50.